2 bedroom, 1 bathroom ground floor condo. 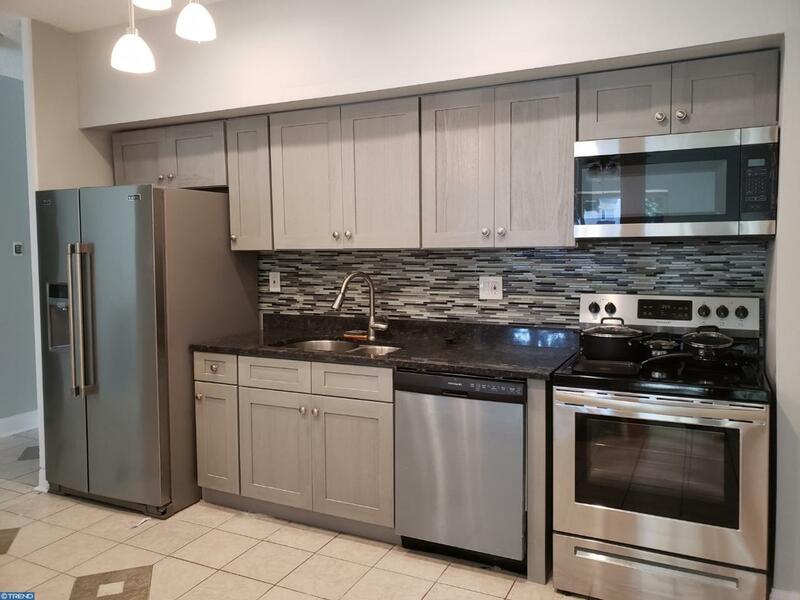 Brand new kitchen and appliances. New vinyl wood floors throughout living room and bedrooms. Onsite pool and laundry. Secured building. Listing courtesy of Sabal Real Estate.